Peter proposes and Mary Jane accepts, much to Anna Watson's discomfort. While asking Doc Connors to give her away at the wedding, they are interrupted by three giant lizards who claim the Doc is their father and kidnap him and Mary Jane. 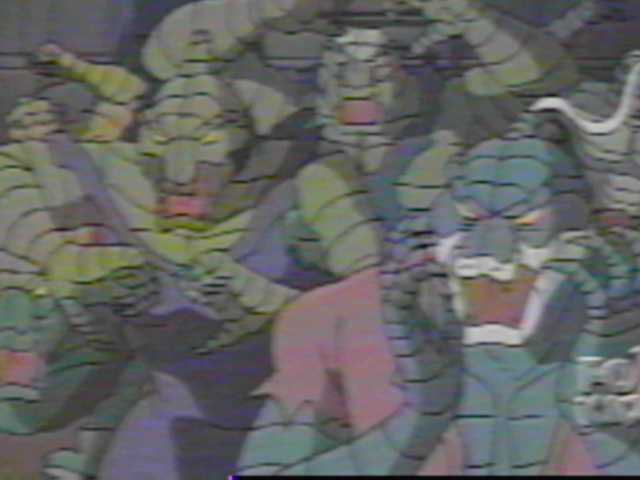 They're taken down to sewer, with Spidey in pursuit, and Doc becomes the Lizard again. Spidey buys Mary Jane time so she can escape and find Margaret Conners, who has a device that can kill the Lizard and all neogenically enginered creatures, made by Curt. 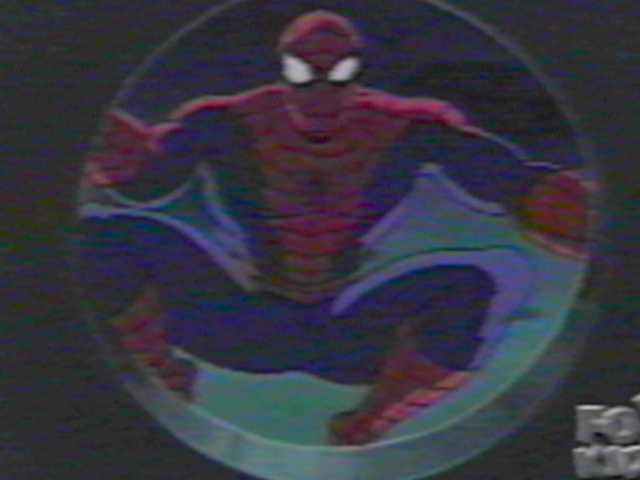 Spider-Man has to fight the battle of his life against the now more powerful Lizard King, and his minions, with MJ, Debra Whitman, and Margaret Conners trying to cure Curt. If Rodney Saulsberry's voice sounds familiar, it's because he usually provides the voice of Robbie Robertson.